Batch cutting improves the productive efficiency drastically by using of multi blade. Perfectly suit for cutting long PCB of as long as 1200mm, especially for LED PCB. 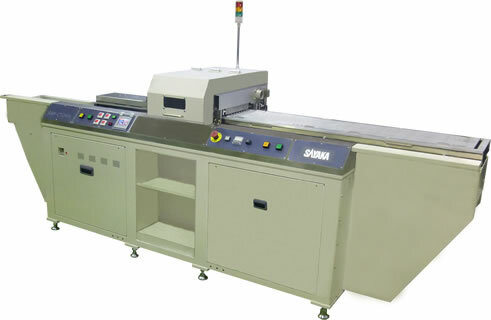 Use blade with high-speed rotation to cut PCB safely in low stress smooth finish for PCB cross section. 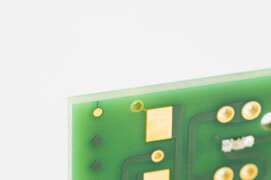 Reduce PCB production cost and also prevent PCB warpage because v-groove free. Collaboration with powerful dust collector thus only little amount of dust attach on PCB. Allow for IN-LINE use by adding load/unload unit.